Yes. Ok. I love muffins. 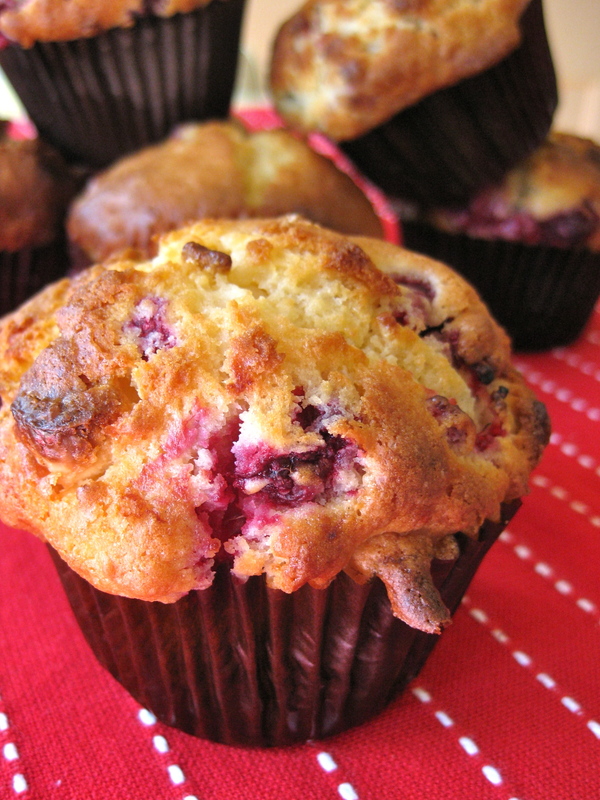 I have even created a new ‘muffin’ category on my blog. And I will keep posting them because they are a great home made snack that are WAY better for you than store bought. And while white chocolate might not be considered health foods by some, I do believe any expert would agree with me that anything home made is healthy. Healthy because you know what it is in and because it doesn’t contain too much fat, salt or sugar. I found these nice chocolate brown muffin cases at the shops. I think they make everything look so fancy. Small things amuse small minds. Put flour baking powder and sugar into a bowl and mix. Mix egg, vanilla extract, milk and melted butter into another bowl. Stir the liquid ingredients into the dry ingredients. DO NOT OVER MIX. Gently fold in raspberries and white chocolate. Scoop into muffin patties and bake till lightly browned.